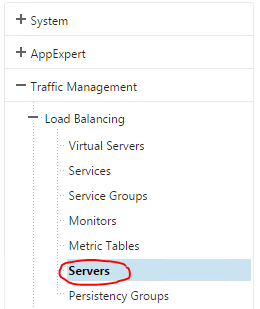 To determine the health of your load balanced radius servers, we need to configure a proper monitor on our Netscaler that shows the actual state of the radius server functionality. 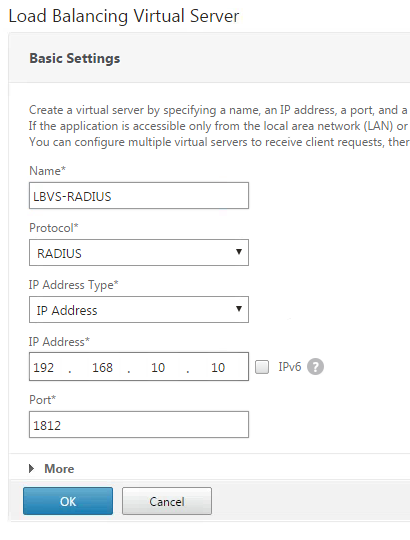 To do this we need to define a radius user with static credentials (this will be configured on the monitor as well). Make sure this user don’t have any token assigned, we rather assign a static passcode to it. 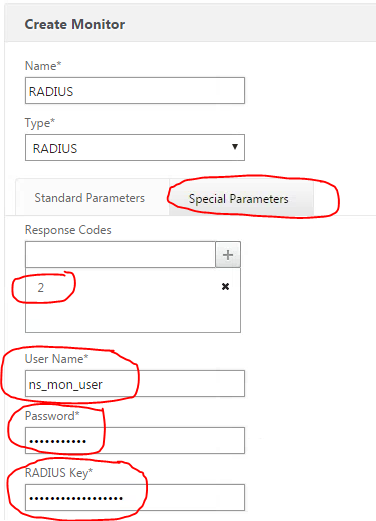 When you create the radius user make sure to use it to logon to the RSA console once, because you’ll be prompted to change the password during first logon. 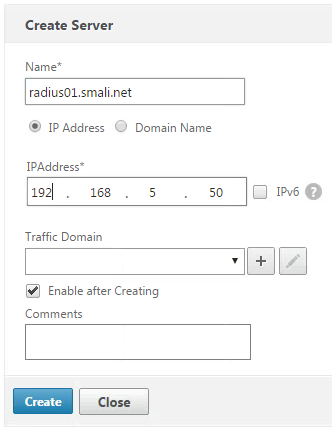 Enter the name of the monitor and change type to “Radius”. Make sure the response time-out have a higher value the 2 seconds. 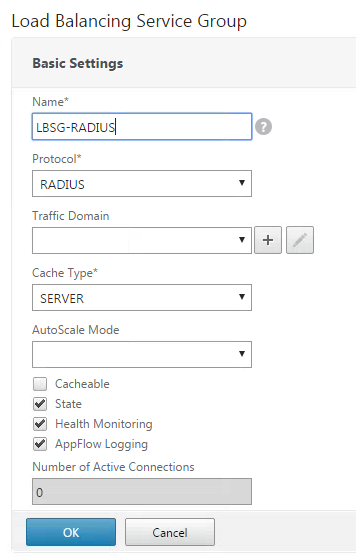 Use 4 to be sure due the response that Netscaler receives from the Radius servers could take longer time then 2 seconds in some cases. 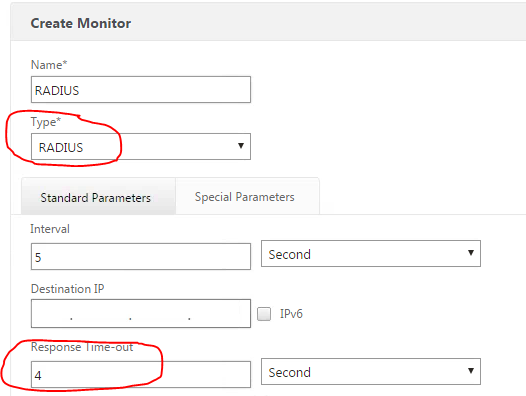 Bind your radius servers as Service Group members and the monitor we just created..
Hit “Done” and that should be it.